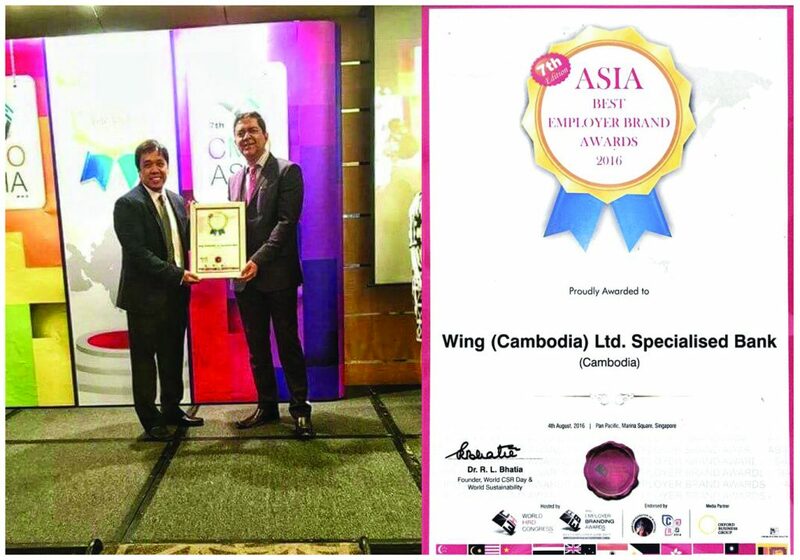 Wing Wins the Best Employer Brand Award at the 7th Asia’s Best Employer Brands! 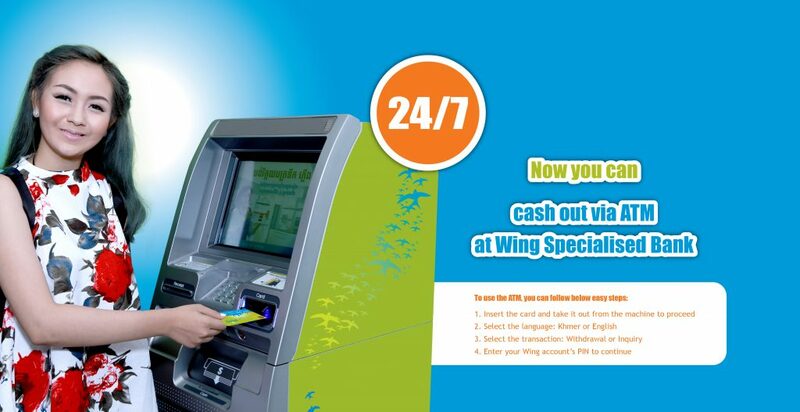 Your Wing account just got better! 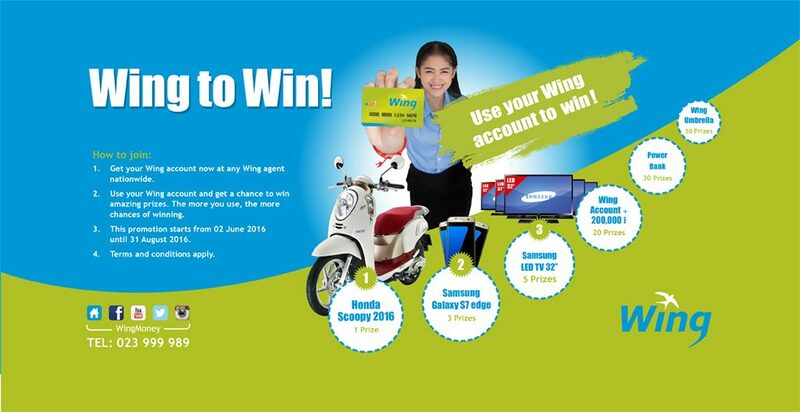 Congratulations to the winners of Win with Wing! 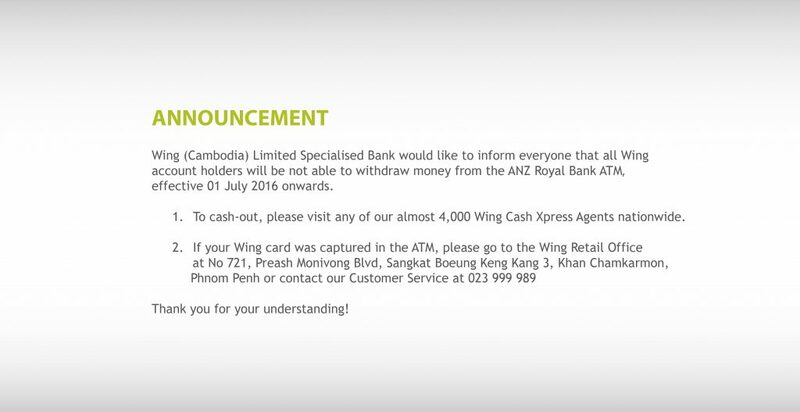 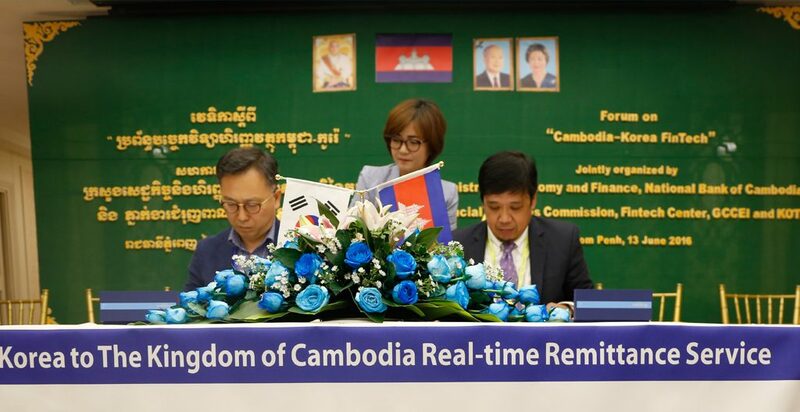 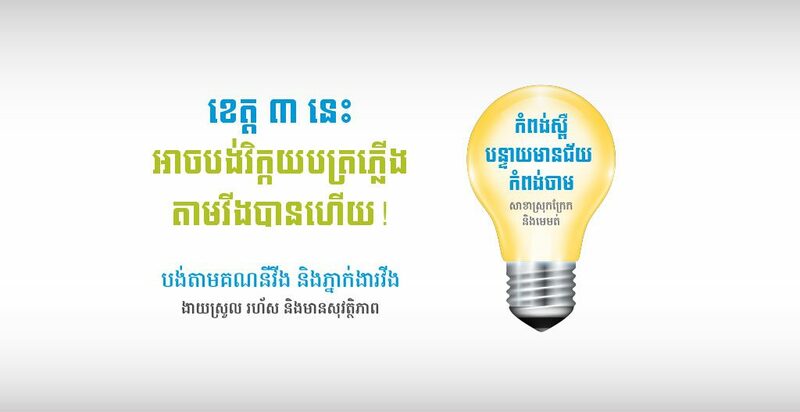 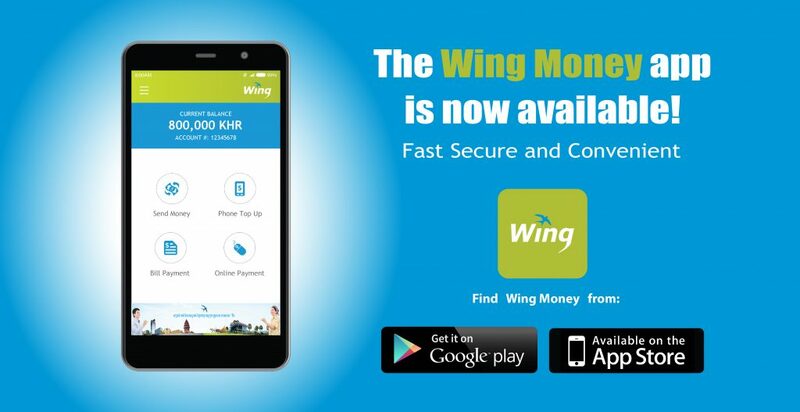 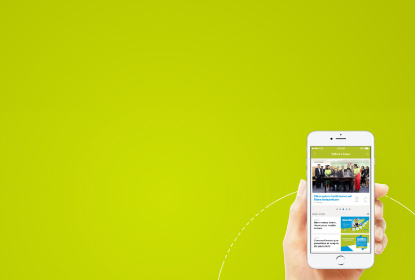 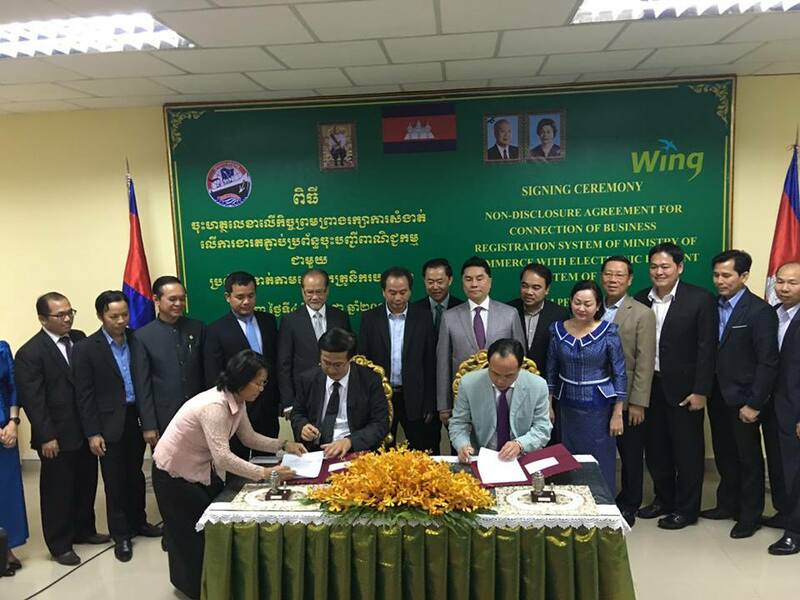 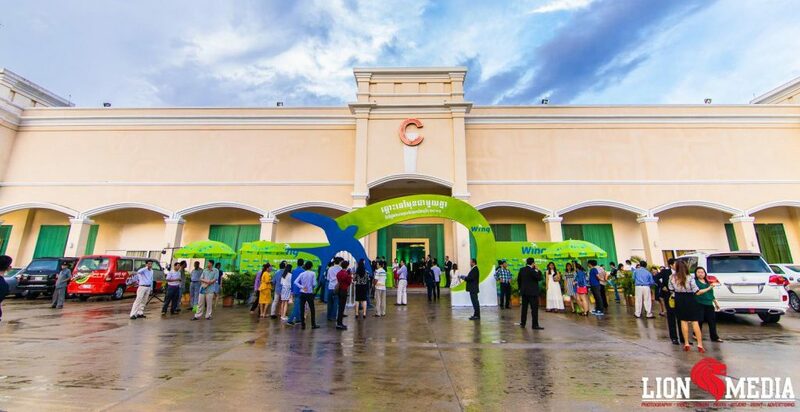 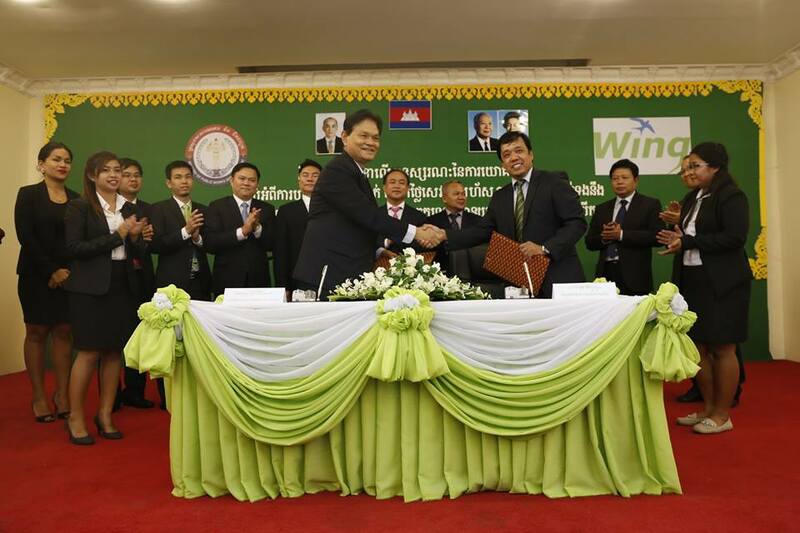 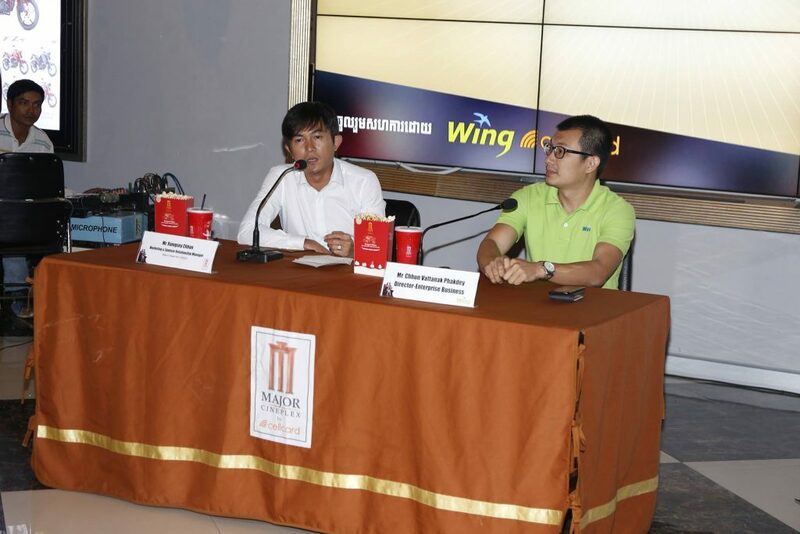 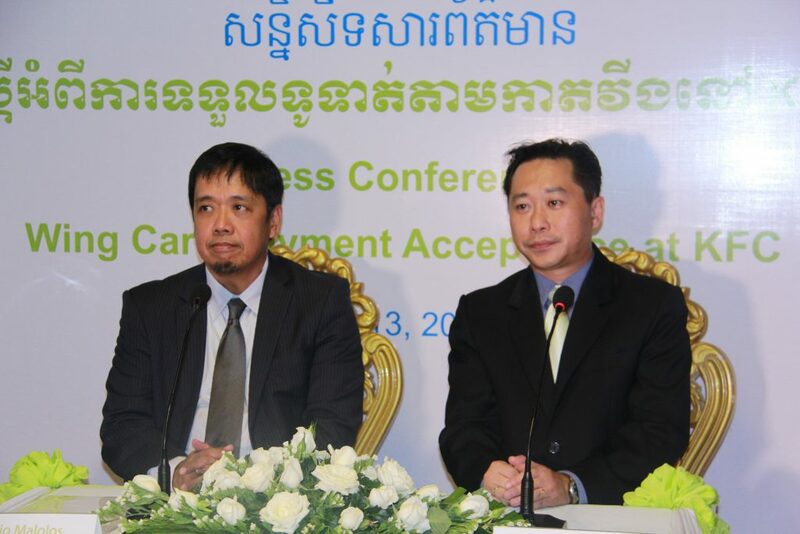 Wing Cambodia launches its Wing Money Mobile App!